Hilary Meredith Solicitors Ltd is representing the family of UK soldier, Rob Wood, who died in Afghanistan when a fire engulfed the tent he slept in. Rob, 28, and Dean Hutchinson, 23 died in the blaze at a logistical centre at Camp Bastion in the early hours of 14 February 2011. Mr Wood and Mr Hutchinson were sleeping in a tented office so they could respond quickly to the arrival of essential supplies. The two men were eventually identified by their dental records, the inquest heard. “Over the course of the next two weeks, the inquest will hear how two British soldiers died in a fire at Camp Bastion after a series of shocking safety failures,” said Hilary Meredith, CEO at Hilary Meredith Solicitors Ltd.
“The office where Royal Logistics Corps troops were working and sleeping had no working fire alarm ad it appears someone had removed the batteries. The only exit they could have used to escape the blaze had also been sealed, leaving them trapped inside,” added Hilary who is representing Rob Wood’s parents, his partner Rebecca and son Noah (3 years old). The men – who served with the Royal Logistic Corps – had been on duty on the night of 13 February in the Transport Troop tent. The pair, along with Lance Corporal Sikeli Ratu who survived the fire, had been watching television in the tent until 3am before going to sleep. L/Cpl Ratu could smell smoke when he awoke during the night and managed to escape the fire, coroner David Ridley said in his opening statement. “He shouted to Woody and Hutch to get out but there was no response”, Mr Ridley added. The inquest was told that, by the time firefighters arrived, only the metal tent poles remained of the structure. The inquest also heard that the commanding officer of the General Support Squadron had concerns about the “daisy chaining” of electrical extension sockets. There were in any event too many appliances plugged into the main wiring including an industrial sized drinks fridge left on at all times, a TV left on most of the time and a birkin boiler left on for hot drinks. No electrical PAT test had taken place as the military lacked the kits and training to do so. Lt Col Steve Cornell would carry out spot checks to ensure it was not happening, he said. Pte Wood, from Marchwood, Hampshire, was a driver port operator and had become a father shortly before he died. Pte Hutchinson was a driver with seven years service, He was from Spennymoor, County Durham. The inquest, which is expected to last two weeks, continues. 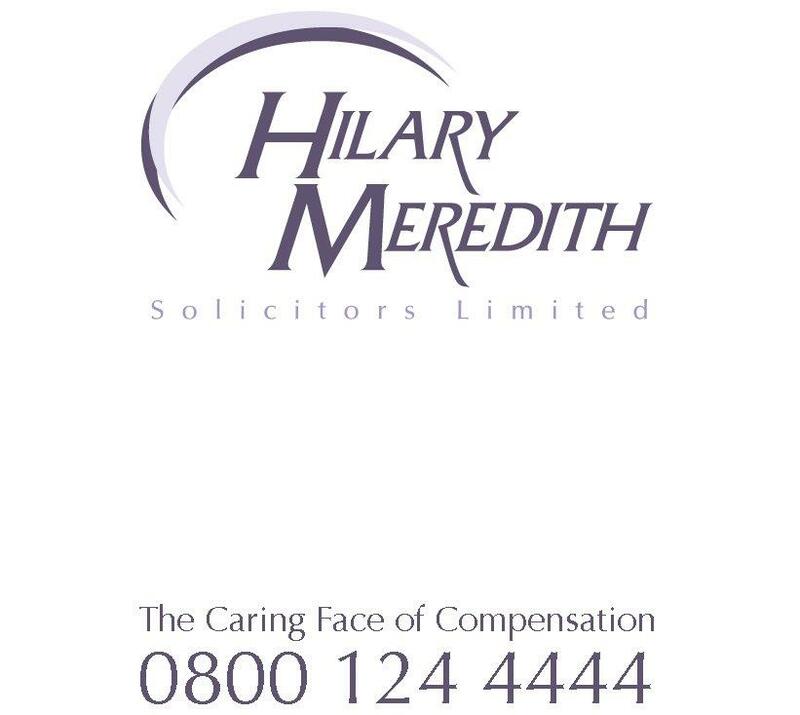 Hilary Meredith Solicitors Ltd is representing.